Discussion in 'RPG and Action Adventure' started by LockDown, Sep 18, 2015. Okay first of all Im so excited for this! 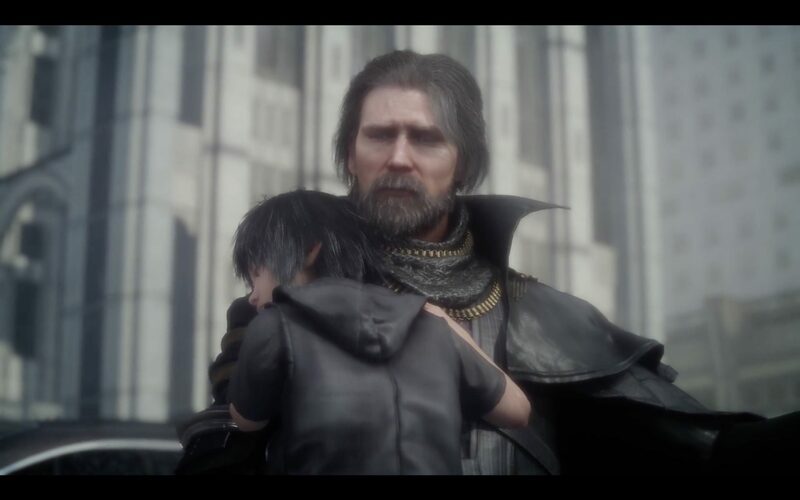 Square Enix has unveiled a new extended version of Final Fantasy XV's cinematic Dawn trailer it first debuted at Gamescom this year. The trailer shows extended scenes featuring the pasts of protagonists Noctis and Lunafreya. Game director Hajime Tabata previously confirmed with GameSpot in an interview that the two characters are romantically involved, although their tale won't be a "typical love story." Final Fantasy XV will be released simultaneously worldwide in 2016 for PlayStation 4 and Xbox One. A specific launch date will be revealed in March next year.